Make your home feel a lot more furnished by introducing this striking Grey Lexington Pendant Light. 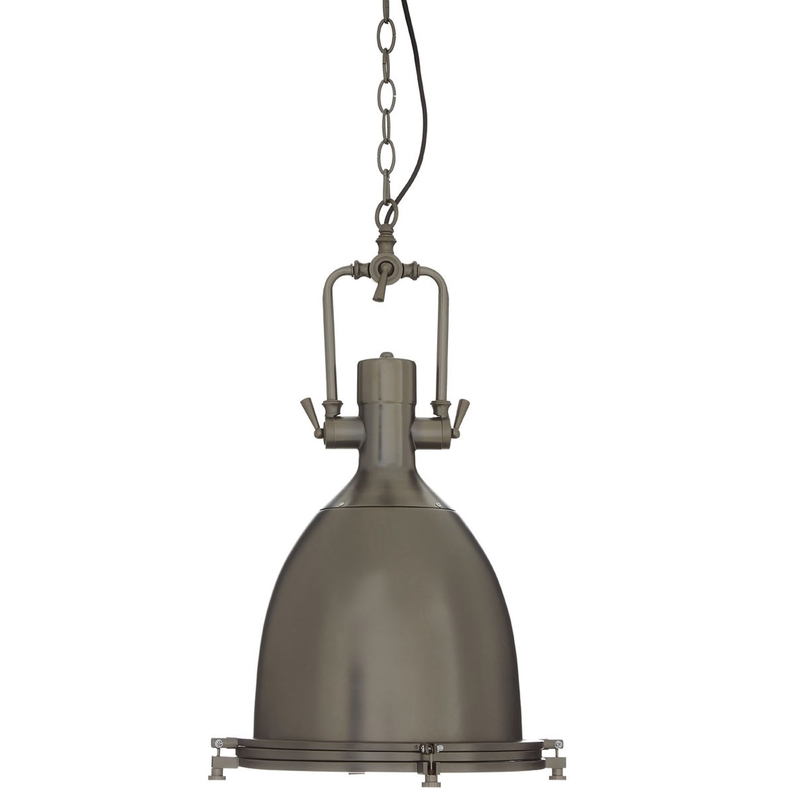 This pendant light has a wonderful design that'll be sure to impress, whilst creating an industrial style in any home. This piece has been given a gorgeous grey colour to add to its modern design, whilst also giving it the ability to fit nicely in any interior.